The 1.8 Meter Motorized Flyaway Antenna from Advantech Wireless offers high performance in a lightweight, high value package. 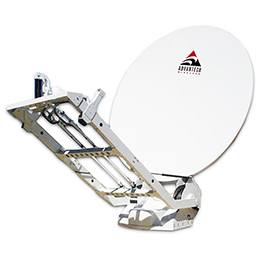 This flyaway antenna is specifically designed to provide a lower cost alternative for autolocate system requirements. 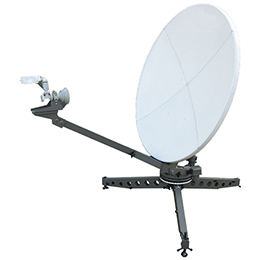 The manual antenna configuration can be supplied with autolocate assistance through the use of a customer furnished web browser. 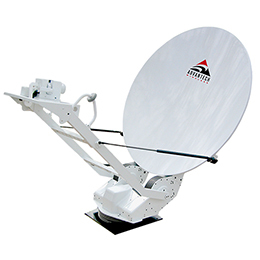 This option allows the untrained user to easily position and peak the antenna on the satellite without the requirement of a fully motorized system. Alternatively, a fully motorized system can be provided to offer the same result at the push of a button. A ruggedized outdoor mounted controller, motorized azimuth hub assembly, and motorized elevation jack assembly are used in the fully motorized configuration. 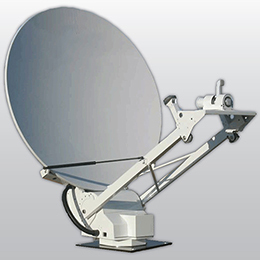 Both manual and motorized systems are designed specifically for lower power VSAT applications using a BUC and a modem. Other options are available as well. The system is also offered with integrated feed boom assemblies that can pack in a case. Each assembly can include the feed, BUC, LNB and interfacing waveguide. 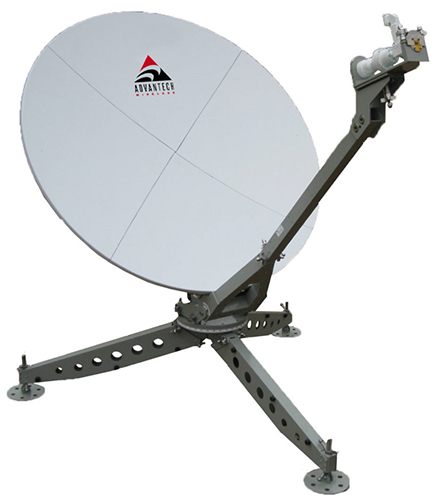 The flyaway antenna meets international performance specifications for commercial or military applications and is readily available in C, X, and Ku band frequencies.